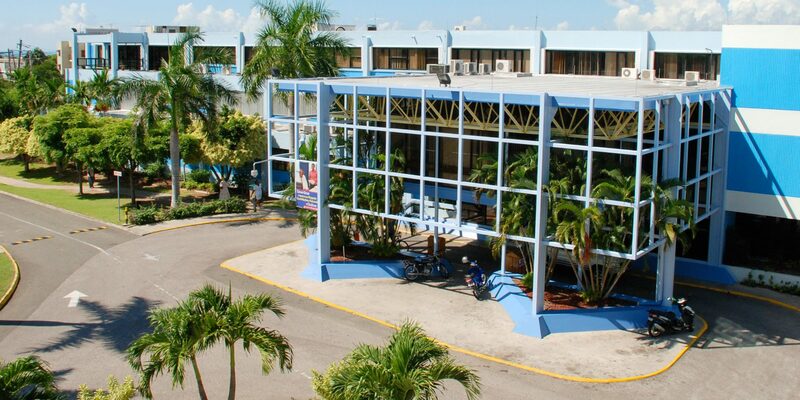 The Institute of Sustainable Development (ISD) at The University of the West Indies (UWI), Mona Campus, with global partners and local stakeholders, has embarked on a pioneering project to construct Jamaica’s first Net Zero Energy Building. The main objective of the project, initiated with the financial support of the Global Environment Facility (GEF) and the technical assistance of the United Nations Environment Programme (UNEP), is to research and develop practical working solutions that will transform building policies and practices. The Net Zero Energy Building Project follows on from a previous project implemented by ISD, “Developing Design Concepts for Climate Change Resilient Buildings” (Build Better Jamaica Phase 1) which was sponsored by the Inter-American Development Bank (IDB) and by UWI. The goal of Phase 1 was to promote sustainability and climate change resilient buildings in the Caribbean. More information regarding Phase 1 is available here. A Net Zero Energy Building (NZEB) also known as a Zero Net Energy (ZNE) building or a Net Zero Building, is a building in which the total amount of energy used on an annual basis is roughly equal to the amount of renewable energy created on the site or at other renewable energy sources. These buildings at times consume non-renewable energy and produce greenhouse gases while at other times reduce energy consumption and greenhouse gas production by the same amount. As a result, these buildings do not increase the amount of greenhouse gases in the atmosphere. The UWI Net Zero Energy Building will consist of an advanced prototype constructed as a demonstration of emerging and best practices in the built environment, including energy efficiency, ideal building layout, window detailing, efficient lighting and cooling. 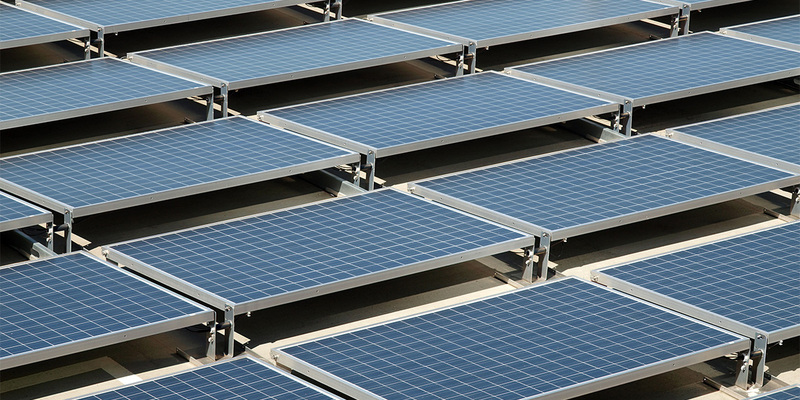 Renewable Energy – the use of photovoltaic (PV) panels. Water Management – collection and reuse of rain and storm water as well as waste water from the building’s operations. Environmental Design – overall design to build resilience to changing climatic conditions including hurricanes, storms, floods and drought as well as earthquake resistance. The goal is a modal shift in building forms and technologies, making zero net energy construction the preferred option in tropical and sub-tropical regions. The Net Zero Energy Building Project being established under the ISD at the UWI is already having a multiplier effect. First out of the blocks will be the National Housing Trust (NHT) which has signed an MOU with the ISD/UWI for the NHT headquarters in Kingston to be used as a demonstration project. 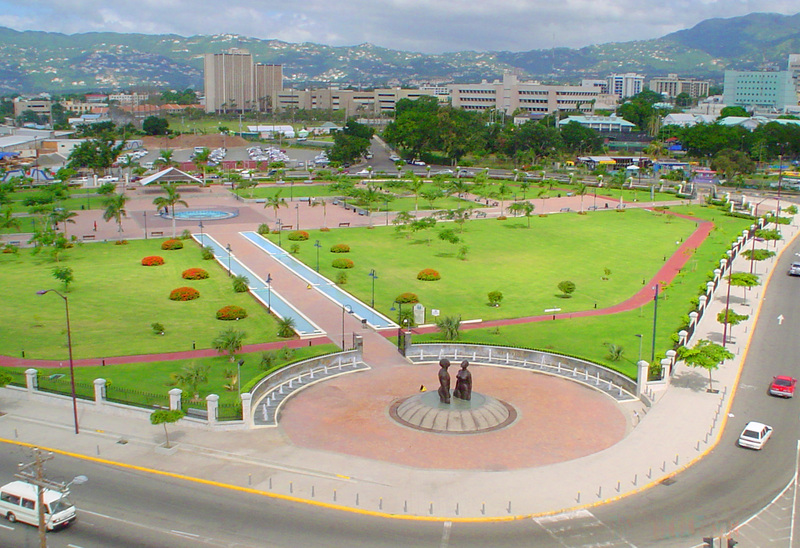 While work proceeds to construct the Net Zero Energy Building at the UWI, the NHT will benefit from an assessment and implementation of the most advanced retrofit solutions to increase energy efficiency and performance of their existing buildings, their adjoining car park and the Emancipation Park. It is expected that with the retrofitting under the 2-year MOU delivering substantial environmental and economic benefits, the demonstration of the various facets of Net Zero building technology will encourage others in Jamaica to follow suit and inform new Net Zero construction. Jamaica Public Service Company Ltd.
Land Surveyor: Earle Spencer & Co. Ltd. Mechanical Engineer: Planning & Fletcher Ltd.
Electrical Engineer: Empro Engineers & Services Ltd.
Information Dissemination: Expand Management Consulting Ltd.